In February 1998 nineteen-year-old Sophie Large, a talented singer and actor, had a tragic fatal accident. In her memory her parents founded the charity Sophie's Silver Lining Fund, with Dame Judi Dench and Sir Thomas Allen as its patrons. Since then the fund has helped over 100 young singers and actors by giving them bursaries while they are studying at college, to help in time of financial hardship. 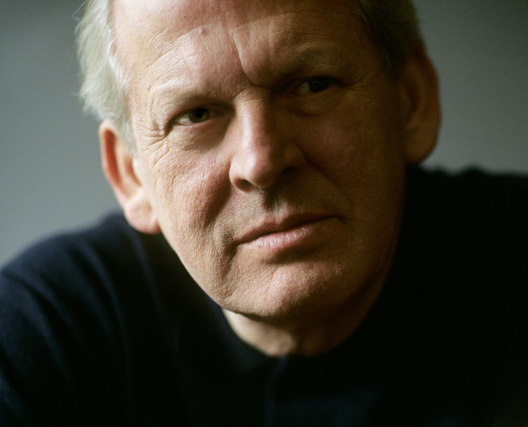 On Monday 28 November 2016, Sir Thomas Allen will take part in An evening with Sir Thomas Allen at Middle Temple Hall in aid of Sophie's Silver Lining Fund. During the evening Sir Thomas will sing, and talk about his life and career with his friend Gerald Gouriet QC. Sir Thomas will also give a master-class with mezzo sopranos Catherine Backhouse and Martha Jones and baritone Lancelot Nomura, all of whom received bursaries from Sophie’s Silver Lining Fund whilst at music college. Others who have received support from the fund include singers Ilona Domnich, Natalya Romaniw and Mary Bevan and actor Lauren O’Neill. Tickets for the event are available from the Temple Music website, and those booking the top price tickets (£75) are invited to join Sir Thomas and the masterclass participants at a reception after the concert.